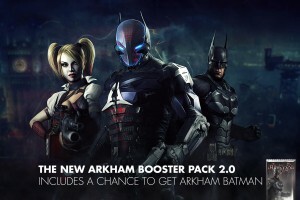 The Booster Pack gives you access to Arkham Knight Harley Quinn, a character that is currently available through her own Early Access booster pack and will be the next single player challenge. 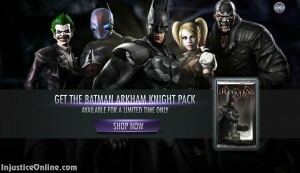 already tried clearing data and cache, signing oit off wbid then signing in, still no arkham pack. It was announced yesterday. Might take a day or two. 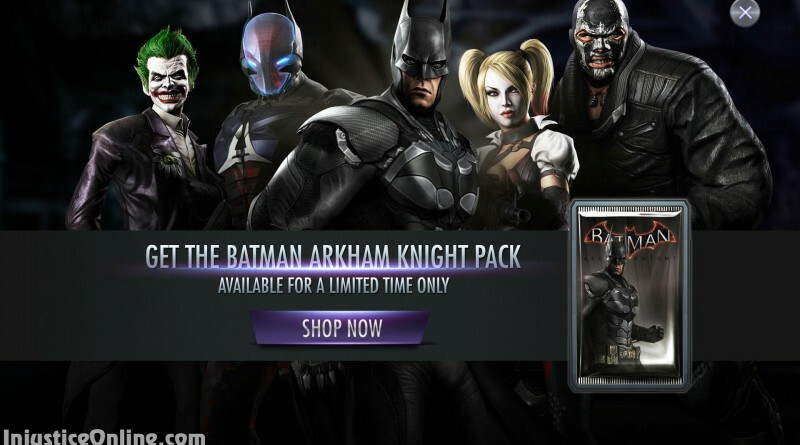 Any chance of bringing it back or will there be any other chance to get the arkham knight??? Plz! Hopefully they will in some way. May be the previous challenges pack.